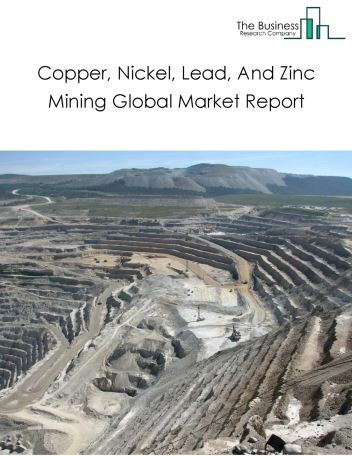 The anthracite mining market consists of sales of anthracite by entities (organizations, sole traders and partnerships) that mine bituminous coal, anthracite, and lignite coal by underground mining, strip mining, culm bank mining, and other surface mining techniques. The anthracite mining industry also develops anthrcite mine sites, and improves anthracite, including cleaning, washing, screening, and sizing of anthracite. Anthracite is widely used for heating residential and commercial buildings, and hand-fired furnaces. 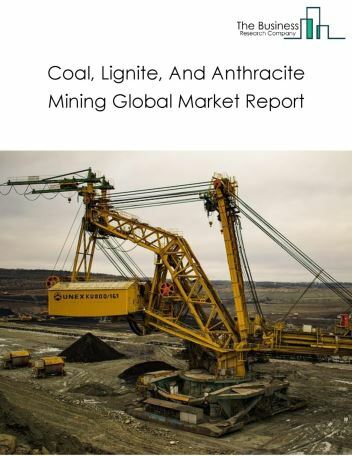 Major players in the global anthracite mining market include Blaschak, Lehigh Natural Resources, Jeddo, BHP Billiton, Reading Anthracite Company. 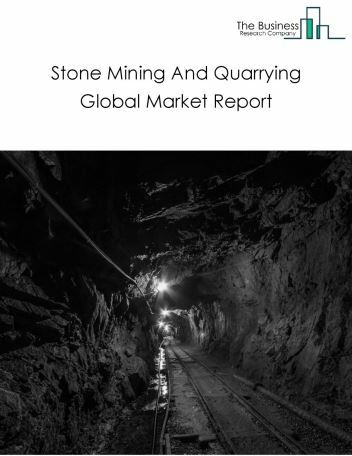 The anthracite mining market size is expected to reach a higher value by 2022, significantly growing at a steady CAGR during the forecast period. 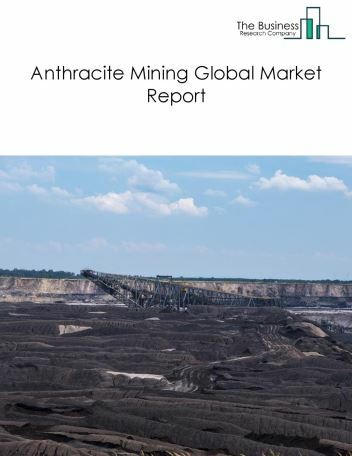 The growth in the anthracite mining market is due to increase in domestic fuel and power generation projects in rapidly developing countries such as china and india owing to rise in population and infrastructure. 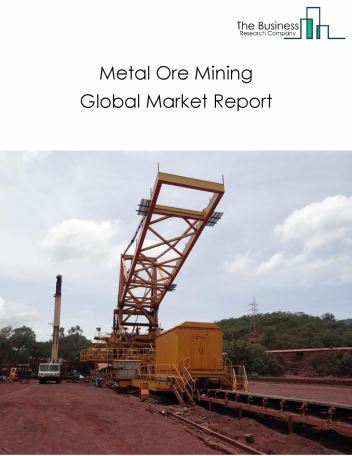 However, the market for anthracite mining is expected to face certain restraints from several factors such as interest rate increases, workforce issues and safety. 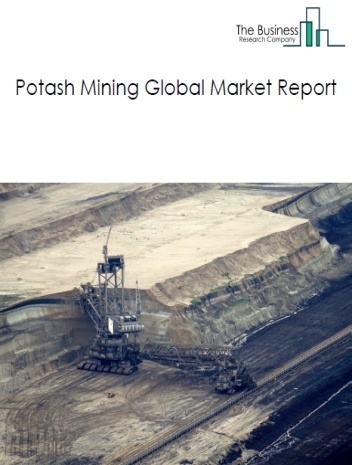 The global anthracite mining market is further segmented based on type and geography. 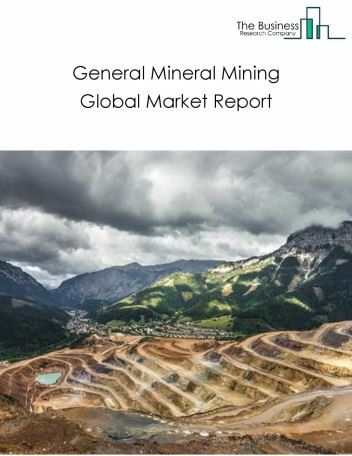 By Geography - The global anthracite mining is segmented into North America, South America, Asia-Pacific, Eastern Europe, Western Europe, Middle East and Africa. 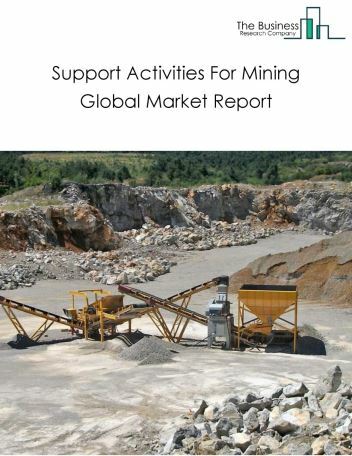 Among these regions, Asia-Pacific anthracite mining market accounts the largest share in the global anthracite mining market. Anthracite mining companies are using RFID technology to monitor and control the level of methane in mines which can cause explosions. Every employee is outfitted with an active RFID Badge that continuously communicates their location to the RFID readers installed across the site. This information is relayed to the database, allowing to track employee’s location and their status by thier badge ID. These companies are also using automated temporary roof support (ATRS) and mobile roof support (MRS) solutions to prevent rockfalls caused by bolting of rocks. 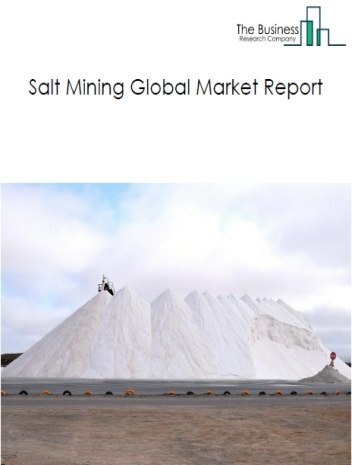 Potential Opportunities in the Anthracite Mining Market With increase in domestic fuel and power generation projects the scope and potential for the global anthracite mining market is expected to significantly rise in the forecast period.